Come and join us as we ring in the new year! 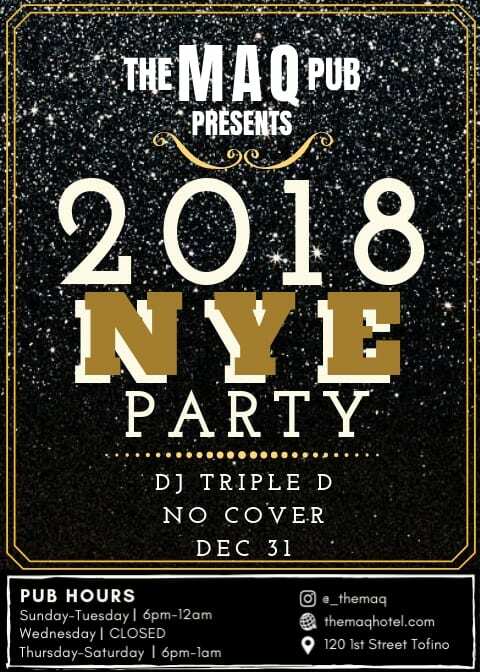 DJ Triple D will be spinning the decks from 9-late, so join us as we cheers goodbye to the good times had in 2018 and celebrate the arrival of 2019. And best of all, it’s free!